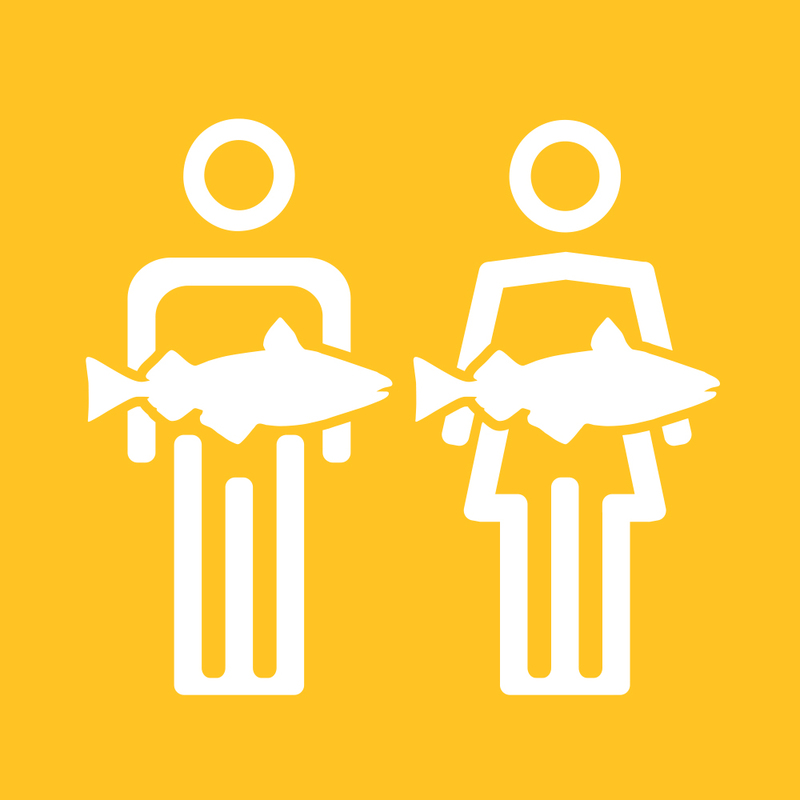 Women play a major role in fisheries and aquaculture, but gender-based barriers often limit their opportunities. WorldFish research focuses on gender-focused interventions and innovations that address these barriers and offer more gender-equitable pathways out of poverty. Drama skits that challenge gender norms have enabled women processors in Zambia’s Barotse Floodplain to adopt and benefit from improved technologies that reduce fish losses. In the Barotse Floodplain, where rates of poverty and hunger are high, fishing is an important source of food and income. Yet around a third of the region’s total fish catch is lost every year. WorldFish research shows that these fish losses affect female and male fishers, processors and traders in different ways, with women processors experiencing higher postharvest losses and getting fewer returns on their financial investments than men. Socially, men in Zambia are expected to do the fishing because it is believed that women lack the physical skills needed to fish. Women, therefore, account for around 60 percent of the people involved in fish processing, the stage in the value chain when the most fish is lost. Most of this loss (70 percent) comes from degradation in the quality of the fish, causing traders to offload fish products at lower prices. This results in lost revenue for the woman-dominated processing sector, which already has the lowest gross margins (2.6–5.5 percent) compared to fishing (21.5 percent) and trading (12.2–13.8 percent). To improve postharvesting management and marketing, WorldFish helped to design and test four improved fish processing technologies: salting, icing, smoking kilns and solar tent dryers. The project was carried out in collaboration with the Department of Fisheries (DoF), University of Zambia and private sector partner NoNo Enterprises as part of a three-year research project (2014–2017) funded by the International Development Research Centre (IDRC) and the Australian Centre for International Agriculture Research (ACIAR) through the Cultivate Africa’s Future (CultiAF) fund. Over two fishing seasons (2015 and 2016), 256 male and female fishers, processors and traders from six fishing camps tested the technologies. With the solar tent, the drying process is much faster, it doesn’t take a lot of time to set up and I can do other work while the fish is drying. Recognizing that existing social and gender norms could limit women from fully using and benefitting from the technologies, the project also partnered with the Zambia Centre for Communication Programmes to design and test gender-transformative drama skits in three of the fishing camps. Over three months, the 30-minute skits were performed by a local drama group to all fishing camp members who wished to participate. The skits encouraged men and women to reflect critically on the norms and power relations that impact value chain actors, especially women processors. These technical and social solutions have had positive impacts. Salting and the solar tent dryers, in particular, significantly reduced losses and the time it took for women to process fish. 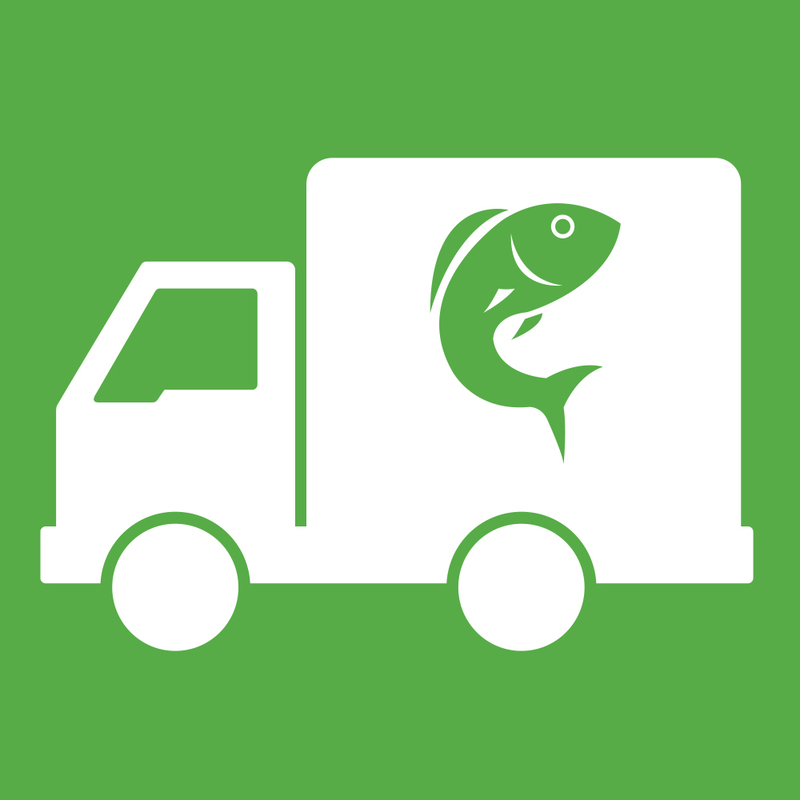 They also increased the quality and economic value of the fish products. “With the solar tent, the drying process is much faster, it doesn’t take a lot of time to set up and I can do other work while the fish is drying,” says 38-year-old Kanyanga Chimbenda from Tangatanga camp. Overall, attitudes about gender equality improved from the project’s baseline survey to the end-of-project survey. Participants in the drama skits showed a two-fold increase in their attitude scores—measured using the Women’s Empowerment in Fisheries Index survey—compared to those from camps where the drama skits were not performed (18.5 to 23.8 compared to 19.0 to 21.2). The largest jump in attitude scores (17.6 to 23.9) was seen in men who participated in the drama skits. In particular, a significant shift was observed in these men’s attitudes and behaviors around ownership of fishing and processing assets: 44 percent said they jointly owned the fishing gear at baseline, which increased to 76 percent at the end of the project. Women who participated in the skits also experienced a number of positive behavior changes. Their involvement in fishing activities increased from 5 percent to 75 percent, and a greater percentage of women reported making inputs into decisions about income generated from processing fish (from 45 percent to 94 percent). The project’s results show that using technical and social interventions together is the key to enabling poor women dependent on the Barotse Floodplain fishery to benefit more equally from new technologies and improving livelihoods for women and men in developing countries.